April 11 is marked as National Pet Day in the US. Pet lovers would already know having a pet animal makes for a better day at all times. It is a day that appreciates having pets and also encourages adoption over shopping for pets. There are a lot of animals out there who need shelter, better care and facilities and are looking for a forever home. The practice of adoption is any day healthier than encouraging the breeding of pets. And the most common thought when someone says pets is either a cat or dog or maybe birds. 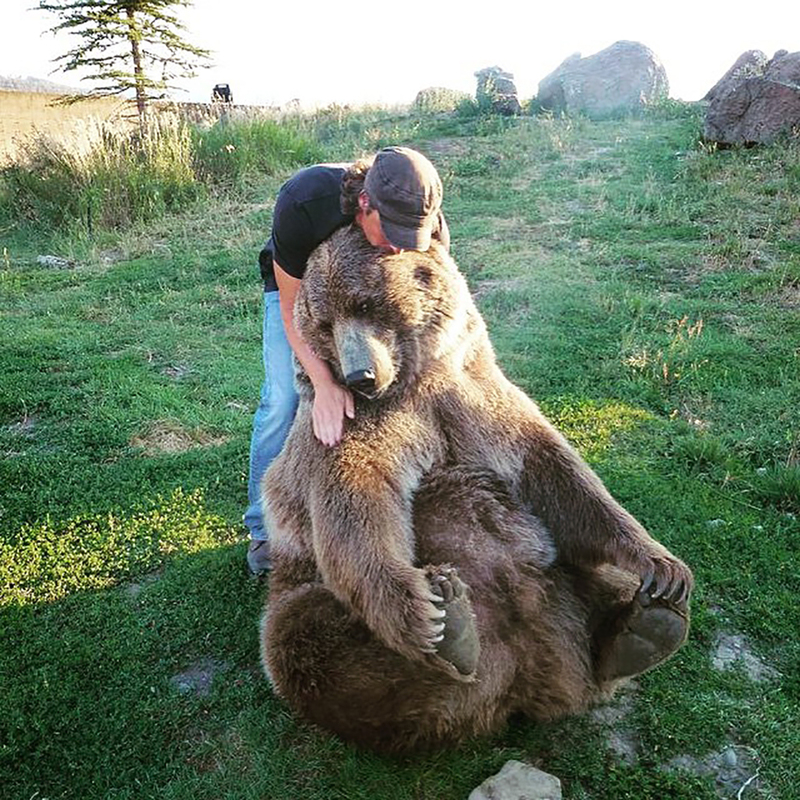 But as much as people love keeping dogs and cats for the convenience and comfort of looking after them, there are some people in the world who have gone past these notions. 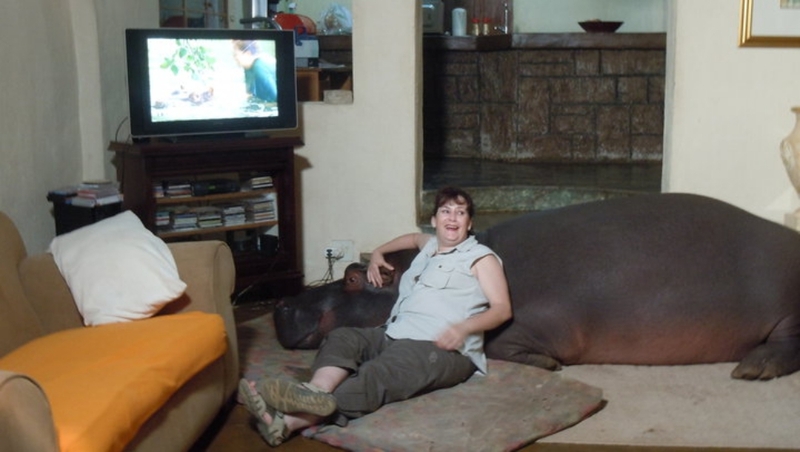 People around the world own some animals which make for the craziest or weirdest pets! 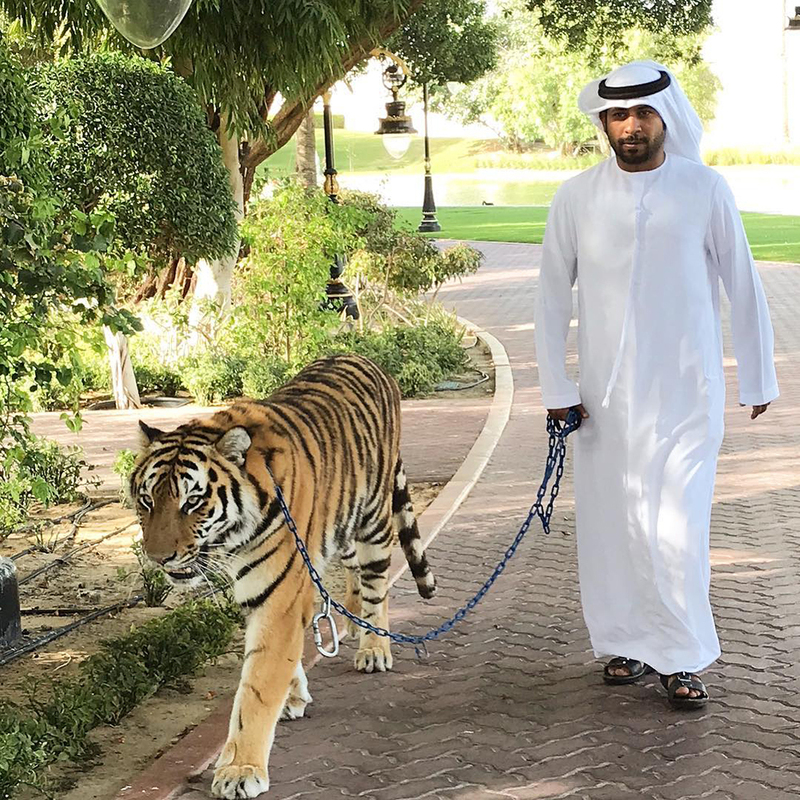 Know The Names of World’s Richest Animals Ranked by Their Net Worth. 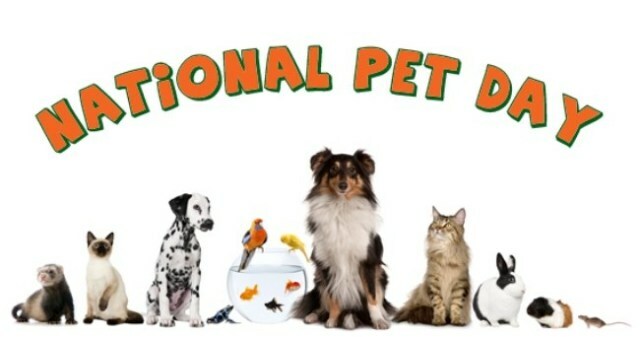 The National Pet Day was founded in the year 2006 created by a Pet and Family Lifestyle Expert Colleen Paige. As she rightly pointed out, “Many people believe that humans are superior to animals, but is that really true? We’re not able to come close to possessing the pure and perfect unconditional love that animals offer. If we could, we’d have no need for this day … because all the shelters would be empty.” She rightly spoke how pets brings joy and happiness to any human’s life and she also wanted to make people aware of animal welfare and encourage more people towards keeping pets. Cuteness Alert! On International Cat Day 2018, Look at Some Top Followed Cats on Instagram. 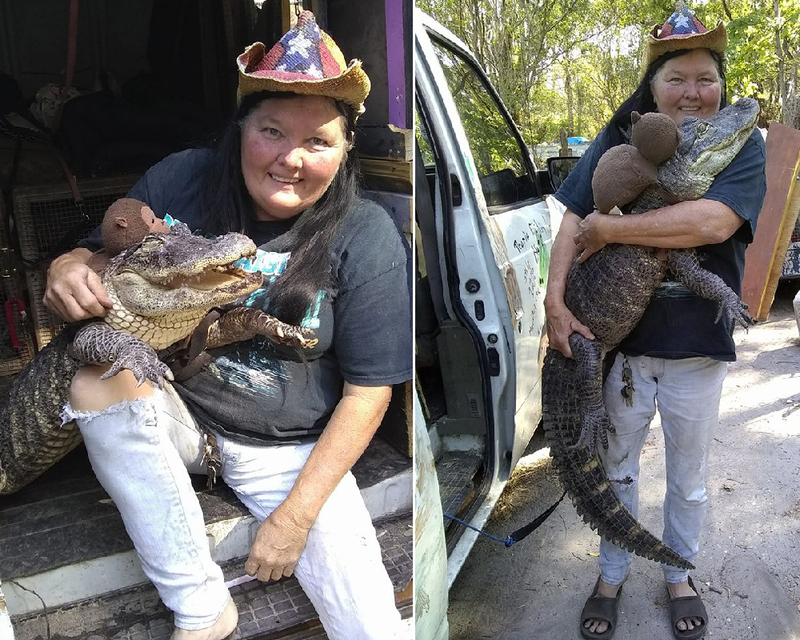 A Florida woman named Mary Thorn had to fight with the authorities to keep Rambo the alligator as her pet. She had rescued the reptile and since then he’s been staying with her. She dresses him up and he follows her everywhere. What’s even more interesting is the alligator also loves riding. She had received some flak initially over her own safety concerns but she finally got a permit to continue keeping Rambo, a foot-long alligator. 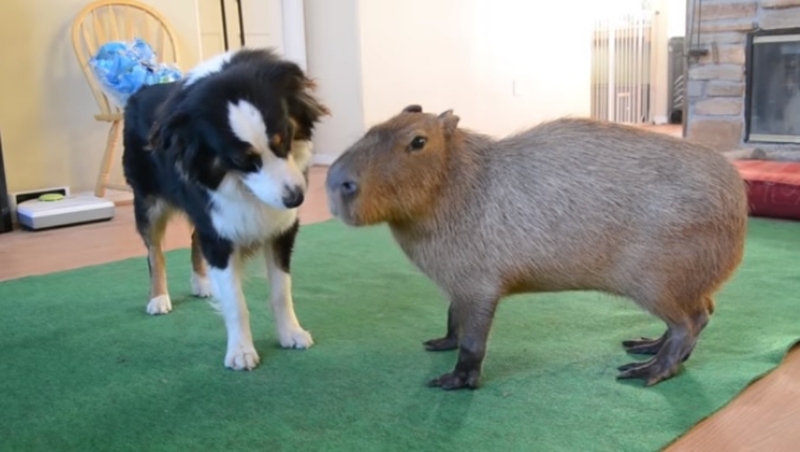 So while these pets have made it to headlines being the craziest pets, it doesn’t make your pets any lesser. Those who have naughty pets would know how they can be crazy at every moment. So on National Pet Day, make sure you spread the love towards not just your pets but also the stray ones. You can also mark the day by making donations to animal welfare NGOs. And don’t forget to give extra treats and cuddle with them on this day. Wish all the pet owners and animal lovers a Happy National Pet Day!